A disorganized evacuation can result in confusion, injury and property damage. 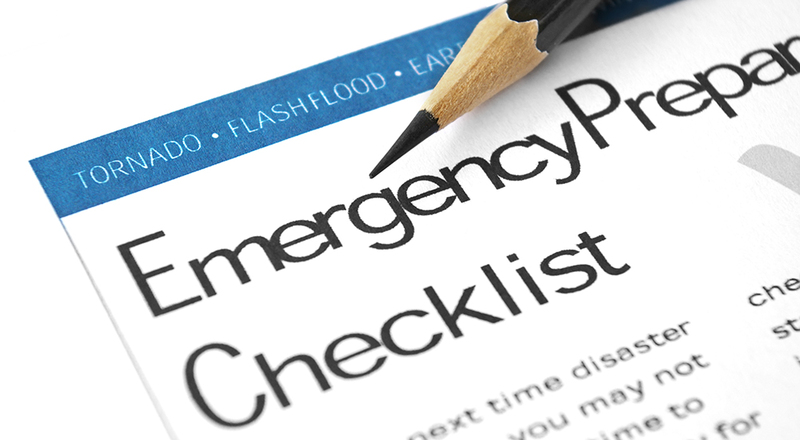 An Emergency Action Plan should include an evacuation section that details such items as routes and exits, evacuation conditions and accounting for employees after an evacuation, for example. It is important for all employees to understand the evacuation plan and for periodic tests to be conducted. Always make sure the plan is up-to-date and located in an accessible place.